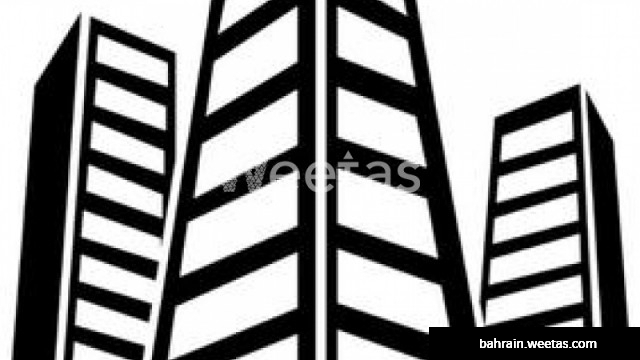 A highly recommended Brand New Building in Tubli is available for sale with Weetas Real Estate. Sprawling over an area of 1616.1 square meters, this building comprises of 26 apartments divided over four-storeys. The building also includes a wide array of facilities such as Basement parking, elevator, full fire alarm system, smoke detectors, heatproof, waterproof & full satellite system. Available for sale for 1.6 million BHD. Call us now for more information and details.